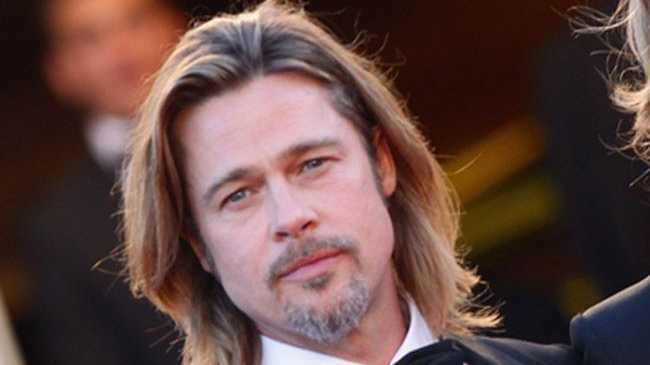 BRAD Pitt is planning to enjoy a belated 50th birthday celebration in Australia next weekend. The '12 Years a Slave' star decided not to do anything to mark the milestone in London today (18.12.13) in favour of waiting a few days to enjoy a small party with his fiancée, Angelina Jolie, and their six children, who are currently in Sydney. A source told Us Weekly magazine: "He's not doing anything for it and he said he doesn't want any surprises." The insider also suggested that Brad has buried himself in his work, as he is self-conscious about hitting the half-century mark, adding. "He really doesn't want to talk about his birthday much." 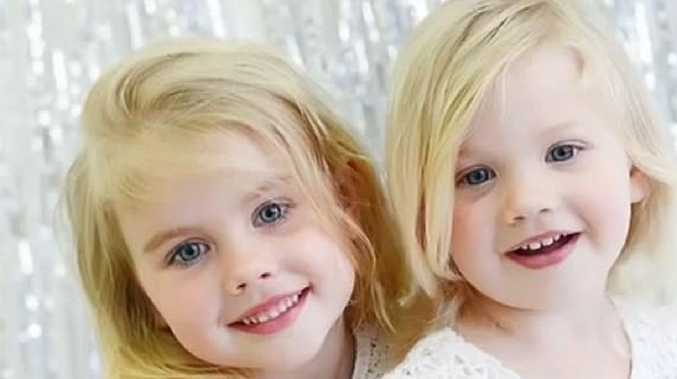 Brad, who previously insisted he had "no complaints" about getting older, is currently filming his upcoming movie, 'Fury' in the UK, while Angelina is working in Australia and caring for their kids, Maddox, 12, Pax, nine, Zahara, eight, Shiloh, seven, and twins Vivienne and Knox, five. The source said: "Brad said he's going to celebrate his birthday this weekend in Australia. That's going to be the only thing he does." The couple are also planning to celebrate Christmas abroad next week but will be together. An insider said: "They're used to celebrating wherever they're working."